Manitou genuine attachment crane jib brand new for sale. 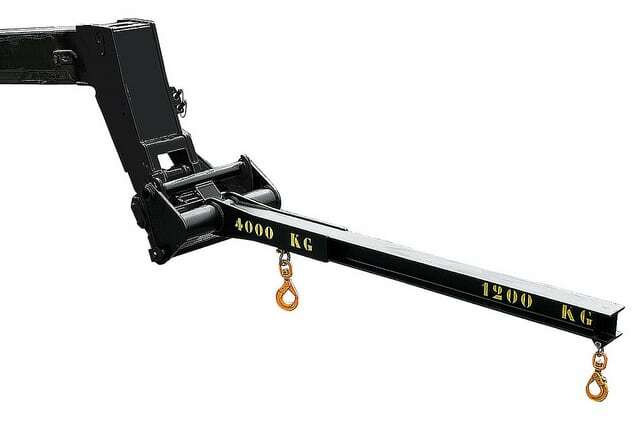 2 position 1200 kg and 4000 kg with swiveling hook. Part number 653226 to suit Manitou telehandler models MT732, MT835, MT932, MT1030, MT1135, MT1235, MT1335, MT1440, MT1740, MT1840.